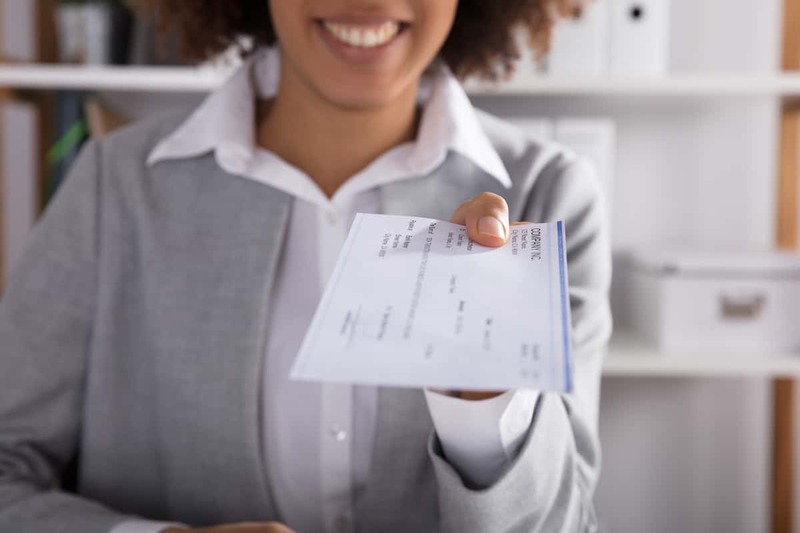 Contributions to a qualified plan, participation in a company-sponsored cafeteria plan, change in filing status, or the number of allowances claimed will have a direct impact on take-home pay. For example, due to federal tax savings, contributions to a qualified plan do not translate into a direct dollar-for-dollar tradeoff on take-home pay. Use this calculator to help compare your current situation to what-if scenarios.